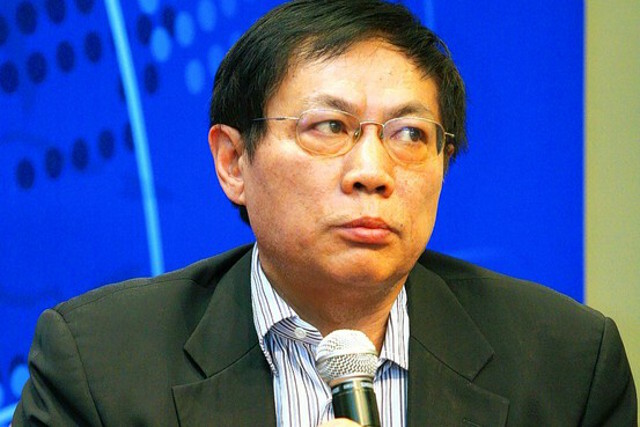 Never known to hold back his words online, outspoken former tycoon and Weibo celebrity Ren Zhiqiang has once again become the target of state media editorials, following his criticism of President Xi Jinping’s much-publicized media inspection tour on Friday. 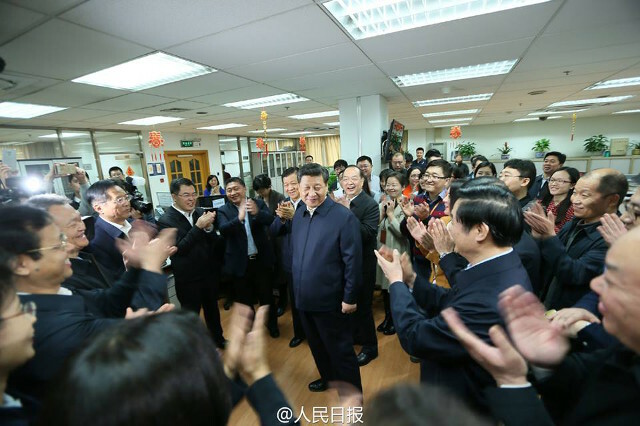 In return, Xi called upon journalists to pledge absolute loyalty to the Party and to protect its authority and unity. 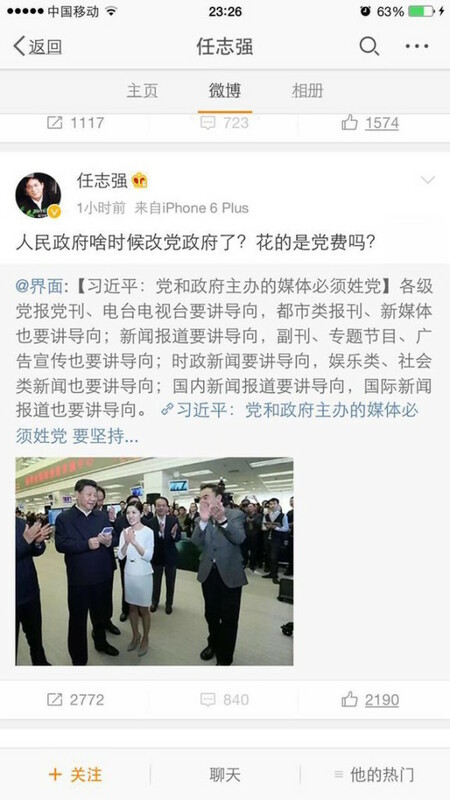 Shortly afterward, Ren, former chairman of the Hua Yuan Property Company, took to Weibo to say that instead of the Party, Chinese media should serve the people. He argued that news outlets should be in the business of serving those who pay the bills, the taxpayers. When does the people’s government turn into the party’s government? [Are the media] funded by party membership dues? Don’t waste taxpayers’ money on things that not providing them services.Are there two opposite camps now? When all media have surnames and do not represent public interests, the people will be forgotten and abandoned! SCMP reports that on Monday morning, Ren got his first public taste of what the Party thought of his outburst on Weibo. The news website Qianlong.com, which is affiliated with the Beijing municipal party committee, published an editorial, accusing Ren of spreading anti-Community Party sentiment and even of advocating for the overthrow of the Party in favor of Western-style constitutional rule. 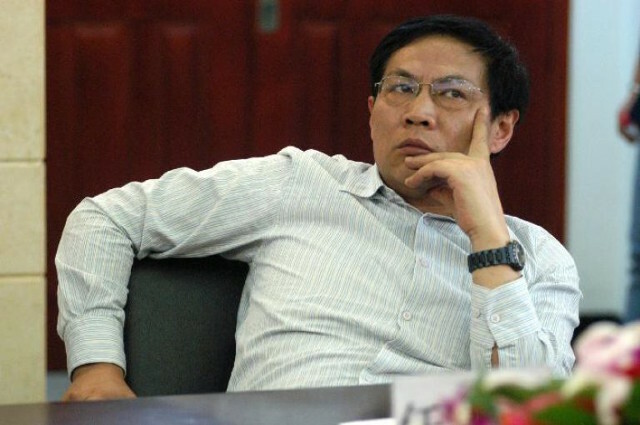 In 2014, Ren stepped down as head of his property company. He has always been popular and influential on social media where he is called the “Cannon” for being unafraid to voice his controversial views on a variety of issues to his more than 37 million Weibo followers. In the past, he has generated controversy by suggesting that young people should not be able to afford houses and that people who aren’t able to afford homes should just return to their village. After one of his critics threw a pair of shoes at him during a speech, Ren joked that the man was likely someone who couldn’t afford to make the down payment on a home. He has also feuded with Chinese state media in the past, calling CCTV “the dumbest pig on earth,” in a post on Weibo from 2014. This entry was posted in Headlines, Internet Freedom and tagged CCTV, Ren Zhiqiang, Weibo, Xi Jinping. Bookmark the permalink.